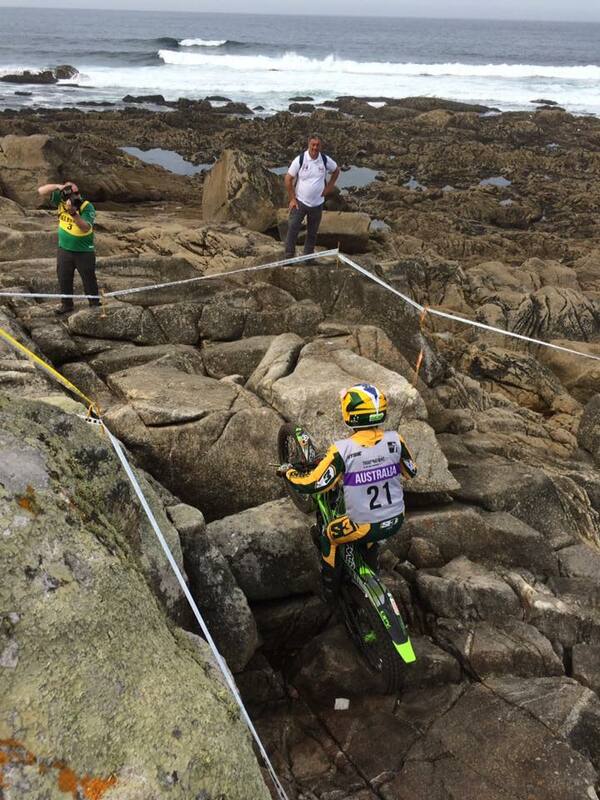 It is with great pride that Motorcycling Australia (MA) announce the official Australian squad for the 2019 FIM Trial des Nations (TdN). Landing in exotic Ibiza, Spain from 27-28 September, Team Australia will seek retribution after a difficult 2018, with sights set on reclaiming the International Trophy. The Australian Women’s Team will be made up of returning TdN competitor Jenna Lupo, who finished in eighth place last year for Australia. Riding alongside Lupo in 2019 will be newcomer Lillie Yaitrou, who has been labelled as a rising star for the future. At only 15 years of age, Yiatrou continues to feature regularly on the podium and is sure to be an invaluable asset to Team Australia. Team Manager Phil Whittle is thrilled with the 2019 team, recognising that “2018 was a bit of a step down for us, finishing in sixth place. This was mainly due to a completely different terrain to what our team were used to. The course 2018 was wet, tricky, technical and slippery which really pushed our riders. This year in Ibiza, the landscape is predominantly Spanish and is therefore familiar to our team. “Being in Ibiza this year, the financial costs of this trip are a lot to bear for our riders. This is reflected in our Women’s team, where simply due to distance and costs plus the external factors such as work and personal commitments, the 2019 Australian Women’s Team is made up of two rather than three women. “The Women’s team will feature Lillie Yiatrou and Jenna Lupo. Lillie is new to the TdN team but she’s been riding very well, finishing third in the 2018 Australian Trial Championship in the Women’s class. Jenna’s first TdN was last year and she came up against some very tricky conditions. She returns again this year with all the experience she collected in 2018, so I’m sure she’ll do well! Due to the expense involved in travelling to Ibiza, Team Australia are currently holding fundraisers, encouraging the surrounding Trial community to support the team in their international endeavours. 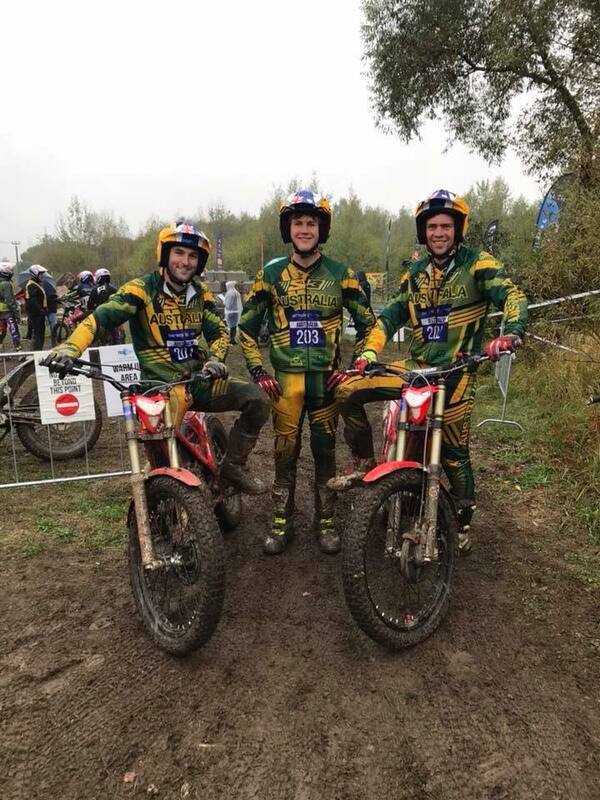 To find out more on fundraisers in your local area, be sure to check out the Australian Trial Community andTrial des Nations Team Australia Facebook pages. Stay updated on all news on Team Australia’s exciting adventure in Spain by heading to MA.com.au, theAustralian Trial Community Facebook and MA Instagram.